I recently got myself a new bag from my cousin who works for my other cousin. They were selling this really strong and sturdy colorful handmade bags from Bulacan. I wanna show you some of their items. These bags are specially handmade just for you. 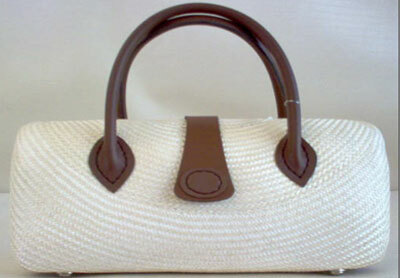 The designs are originally handcrafted which makes this bags a grab for. So what are Buntal bags you say? 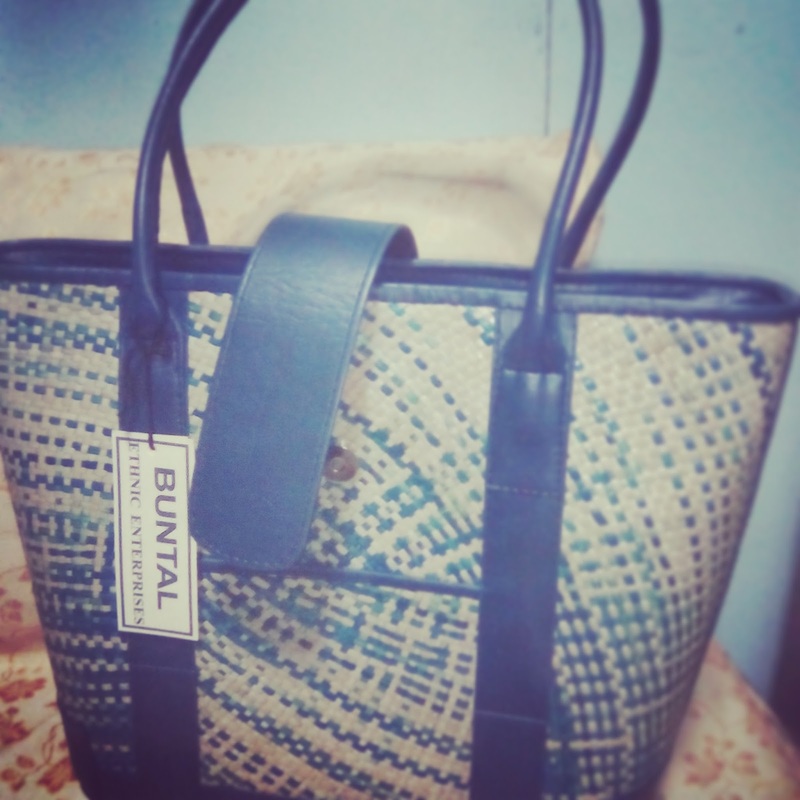 Buntal Bags are a combination of unrivalled style and stand out elegance hand-woven to perfection. Every bag is delicately made not by machines but careful native hands that spare no eye for flaws and blemishes. The buntal fibers alone as the main material proves the durability of the product, making it last for years and years of use. Unlike those brands that we frequently see in stores sporting a grand line of uniform styles, these unique bags differ in shape, sizes, and bearing because of the fact that they are hand-woven. So, more often than not, you can expect that no bag is similar to the other. 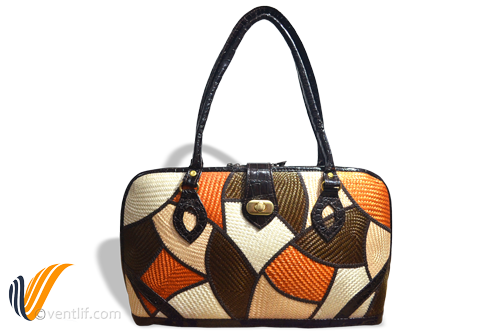 Moreover, these bags are also available for custom-made orders so a client can always expect to receive the product according to her specifications. This is perfect for those who would like to own bags different from the rest, and stand out with its unique fashion sense. 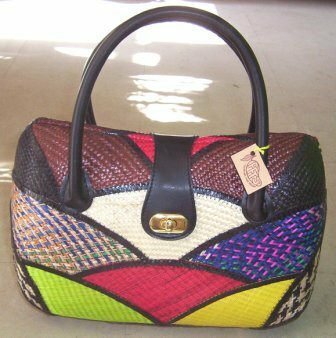 Buntal bags can be made or assembled with other fabrics like abaca fiber, pandan, sabutan and materials such as leather, reptile skin, animal fur, gems, or metals. However, to maintain its natural beauty, buntal fiber remains to be the dominant façade of the product, distinguishing it from the rest. Here are some of their cute items..
DISCLAIMER: This is not a paid post, I featured this product with my own free will. =) Let’s patronize Filipino made products! 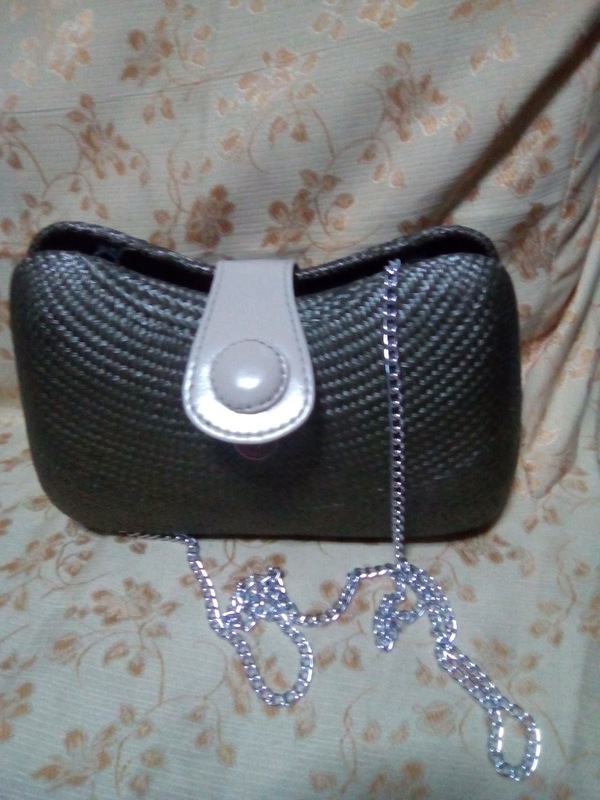 http://www.iasthreads.com There sell beautiful Buntal Bags.